Greetings Bibliophiles, Literacy Advocates and (Home) Educators. World Book Night is almost here! Here is an opportunity for each one of us to take a step toward improving literacy in our communities. 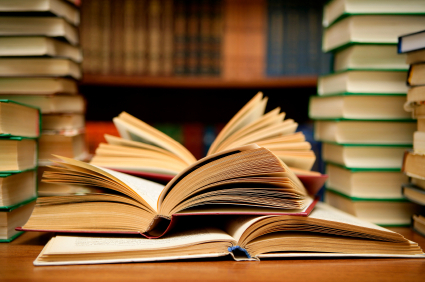 World Book Night is an amazing idea that began last year in the UK. This year it is coming to the US as well. The organization is offering to give away FREE 1 million books from people (like you) who love books and love to read to (others) who perhaps do not yet share your joy in reading.. You choose the book and the venue for giving. They send you the books. You give them away. It is that simple. This is a call for action. We can put our thoughts into action. We can share our love of reading with those who have not had the same opportunities. 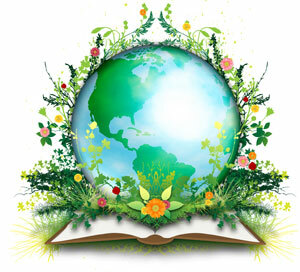 Follow this link, choose your books and register, but BEFORE Midnight Monday, February 6, 2012. This could be you! 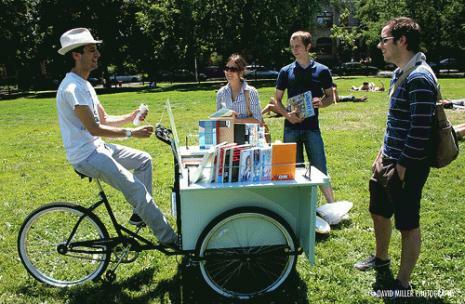 On April 23, 2012 we distribute 20 copies of our favorite book to our favorite people or favorite charity. How fabulous is that? If you choose to participate, follow the above link, then come back and reply to this post with which book you chose, why and where you plan to make your distribution. 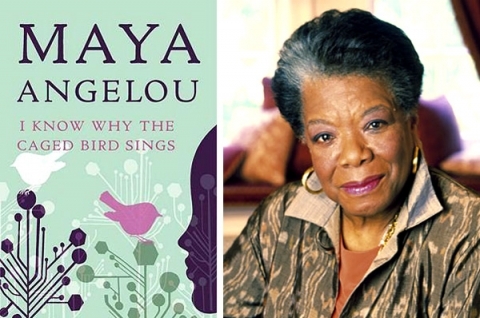 We chose I Know Why the Caged Bird Sings by Maya Angelou. This is a beautifully written autobiographical story written as a novel. It has long been one of my favorite books. We plan to donate 20 copies to a local charter school that has dedicated itself to improving literacy in an impoverished community. They have a limited library. The 20 copies could go to individual students to kick-off their summer reading program. Now it is your turn. We look forward to hearing about your choices and actions for improving literacy in your community. 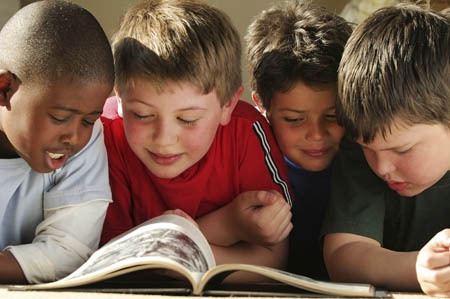 Let Me Count the Days: Homeschooling is sharing the joy of reading with others less fortunate. Boy Scouts in the Modern Era: Relevant or Outdated? How does this worthy list of adjetives fair amongst todays fast-paced boys? To investigate this unlikely combination I traveled to a dimly lit “gym” in a small brick building at the edge of a middling New England town. I was surprised by what I encountered. We attended a Court of Honor for the local Boy Scouts. At this event boys received merit badges for a variety of positive behaviors and beneficial skills learned. They earned awards for learning to build fires, for learning safety procedures during natural disasters and for helping the community through charitable contributions and personal efforts to educate and assist the less fortunate. 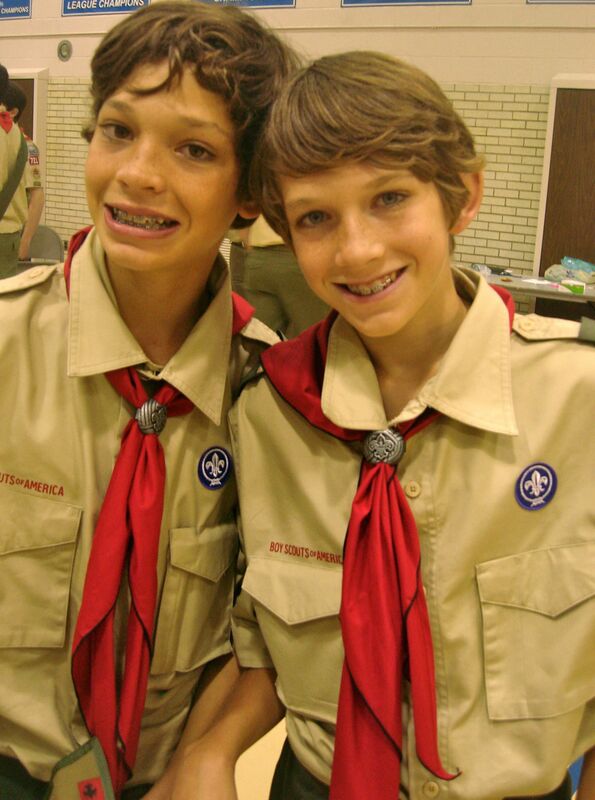 Here in 2011 boys were being publicly rewarded for learning to be self-reliant and learning to help others in need. At the end of the evening the boys were instructed to clean the room and allow the adults to help themselves to dessert before they themselves stormed the dessert bar. I was floored. I thought he would be ready to bolt. Every boy had committed himself to spend hours learning difficult material and then days and weeks applying this knowledge to materially benefit their community. My son, who eschews hard work, was ready to sign up for extra credit! I applaud the Boy Scouts for maintaining their traditions and values in the face of our secular and me-centric society. Evidently the appeal of being useful has not faded. These fortunate boys are being given the opportunity to actually be relevant in a modern world. They are eager to learn and to be needed by their community. They are directly rewarded on the most tangible basis: they can clearly see that they have directly improved the lives of those who are less fortunate. They can appreciate the need to learn self-reliant skills because these skills are immediately useful in their Scouting lives, personal lives and in their work to help others. In short, the lessons and positive behaviors are immediately useful to the Scout. Obvious relevance brings education alive. I am so grateful to have the energy of these pre-adolescent boys channeled into a venue which rewards helping others above helping themselves.